Who Said It: Paris Geller Or Bonnie Winterbottom? 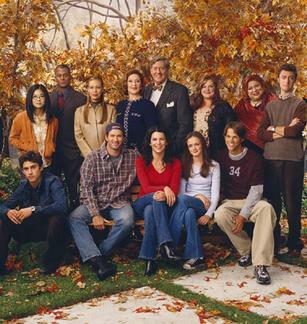 Can you tell if these quotes are Paris Geller's from Gilmore Girls? 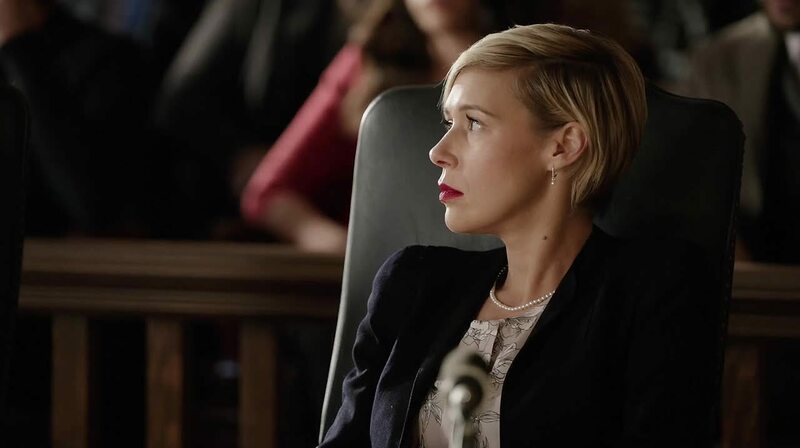 Or Bonnie Winterbottom's from How To Get Away With Murder? 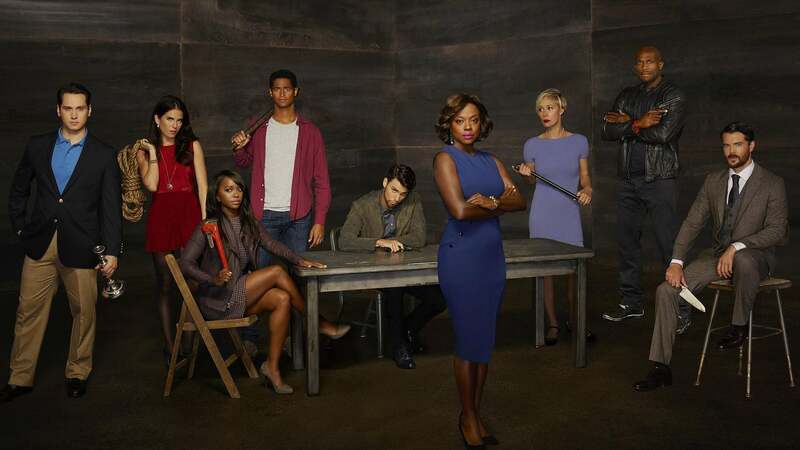 Are you as big of a GG or HTGAWM fan as you think you are? Do you really know who said it? Take the test and find out!